Comprehensive building security solutions integrating ID credentialing, visitor management, and intercom communication. 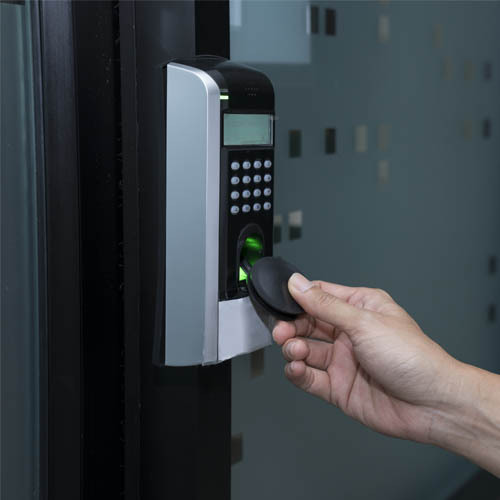 Communications Electronics Systems provides secure access to your facility by allowing only authorized individuals to enter with a designated card or credential. This security solution automatically creates an audit trail, so you know who enters your facility when and for what reason. If you need to revoke access for an individual, simply delete their access in your system. Our systems are available for both exterior and interior access control, and can be installed in one building or many facilities. 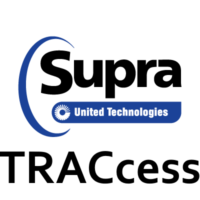 These solutions are fully scalable and designed by our expert staff to address your business needs, budget, and security concerns. Enhance your organization’s security and reduce identity fraud by using a credential, such as a card, fob, or chip. Credentialing allows you to easily identify employees, visitors, or contractors who enter your facility or campus so you can keep track of who enters and exits your buildings and at what times. Record and collect visitor data with automated check-in software. This solution allows you to maintain an audit trail to know who is in the facility, who they are visiting and why, as well as how long they were there. You maintain control over your facility. Primarily used for voice communication, intercom communications function independently of a telephone network and are used to announce visitors into a building or room. Intercoms can be voice only or voice and video; either way, they help your team control access into your facility.